We credit our success to our people. It’s what makes us different. 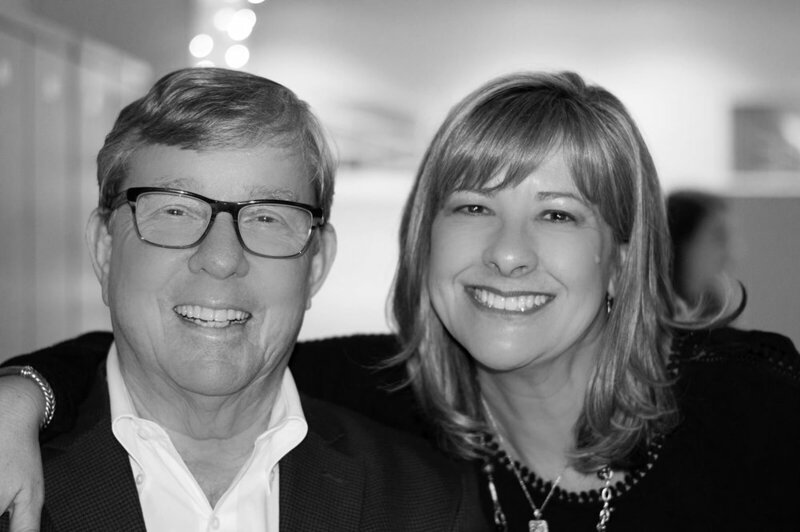 Sure, we carry the top lines of office furniture and storage systems and have more combined experience doing what we do than most folks, but it’s relationships that have built our company. Work with us - you’ll see. Owner, proprietor, GSA expert and storage design authority. Modern Business’s dynamic Vice President, Jackie officially heads up our accounts payable. Her real job is ensuring the company, as a whole, remains a well-oiled machine. Dianne brings 25+ years experience to her role as sales manager. Be it sales, service or those intangibles that makes business relationships easy on both ends, her wealth of knowledge is one of Modern Business’s greatest assets. A storage systems expert, Charlie understands that an efficient workplace often requires more than desk drawers and filing cabinets. He’s also the man to see about navigating GSA and state contract purchases. As design manager, Lindsey wears many hats at Modern Business. Besides her talent and 10+ years of experience in interior design, she's also a project manager, tech guru, note taker, and all around Modern Business cheerleader... somehow getting it all done with a big smile! Jessica makes sure the dollars makes sense. 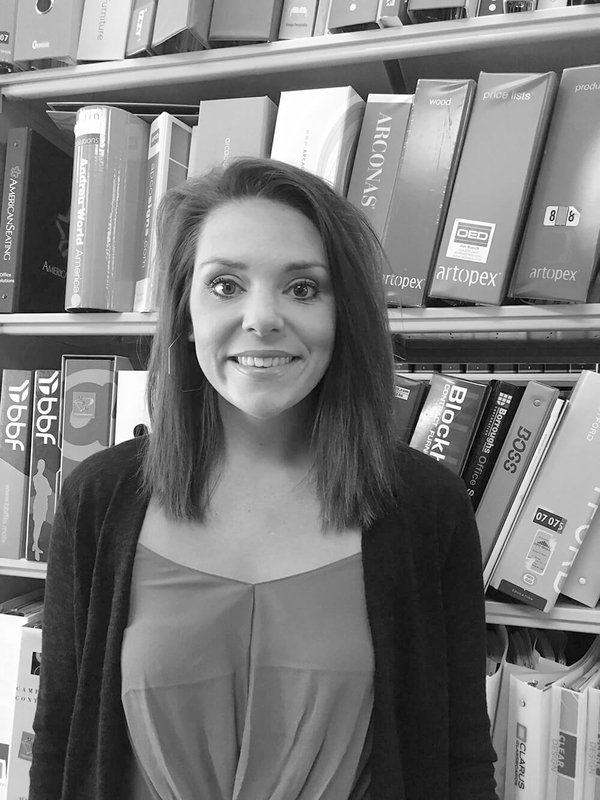 As our purchasing and accounts receivable manager, she’s in charge of making sure the Modern Business price is right. Kayla is an Augusta native and graduated from AU. Her experience in Design and Construction led her to become Modern Business’s newest Workplace Consultant. She loves anything outdoors, spending time with family and friends, and weekends away. Amy comes to us from the Hospitality Design industry after graduating with her Bachelors of Interior Design from Georgia Southern University. Go Eagles! Her swank style and dedication can be seen in all of her projects. Meagan's a Certified Interior Designer with 12+ years in the industry. As a sustainable living advocate, she loves assisting clients in occupant health, wellness and happiness in their spaces. Meagan spends free time traveling, motorcycling & laughing with family. Kyla is our latest addition to the interior design department from GSU, where she received her Bachelors in Interior Design with a Concentration of Environmental Sustainability. She thrives on the challenge of space planning while keeping her own creative flair.